Imagine if a state spent over $200 million a year on grants to nonprofits, but who got the grants, how much they got, and how the nonprofits spent the money was kept secret. That’s impossible, right? Well, it is possible if the grants (or, ahem, tax abatements) are made to for-profit companies. Presently, in Tennessee, reports Mike Reicher of the Nashville Tennessean, state law prevents “the public from knowing which companies receive tax credits, how much they receive, and whether the companies are fulfilling their hiring or investment obligations.” And yes, the price tag exceeds $200 million a year. 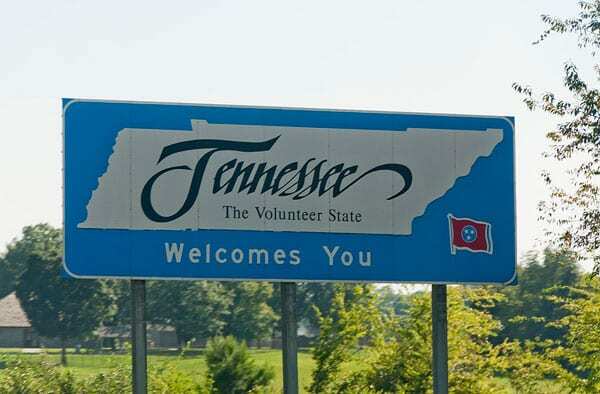 A new bill in the Tennessee General Assembly, called the Fair Accountability and Clarity in Tax Subsidies Act, or FACTS Act, would “allow the public to scrutinize companies receiving state tax credits and grants.” Public release of the information would only occur after state and company officials have negotiated a final economic development incentive package. The bill is sponsored by Sen. Kerry Roberts (R-Springfield). Another key supporter of this legislation is the Tennessee Coalition for Open Government, a nonprofit advocacy group. This bill builds on growing sentiment in the Volunteer State against unrestricted corporate tax abatements. A year ago, the capital city of Nashville voted unanimously to require firms seeking economic development incentives to “disclose details like how many county residents they’ll hire, the wages they’ll pay, and whether they’ve had any safety violations in the past” before the Council votes up or down on the request. After Nashville got selected as the site of a planned 5,000-employee operations center for Amazon, some members of the Metro Council, rather than celebrating the announcement, proposed to deny Amazon $15 million in tax incentives until Metro Nashville employees receive a promised—and then withdrawn—cost-of-living increase.